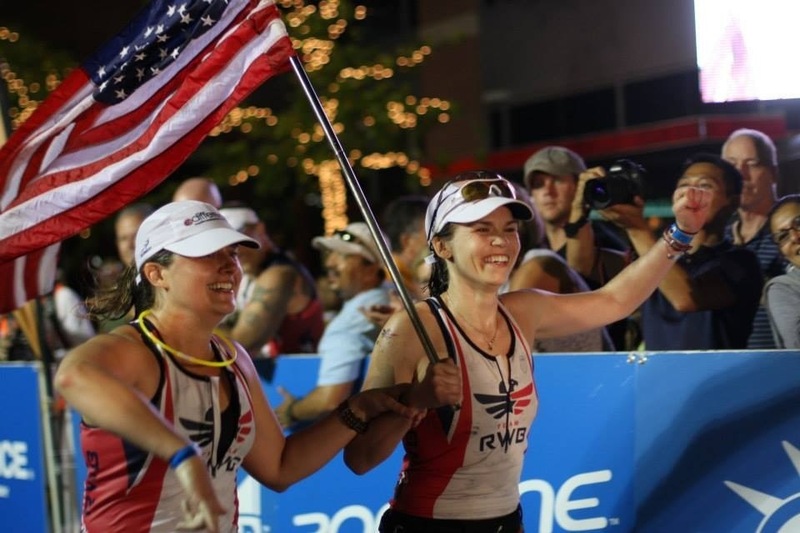 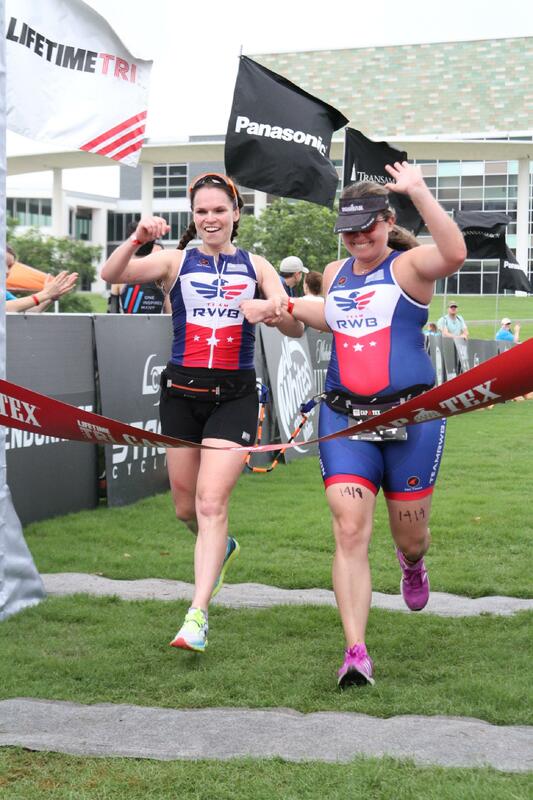 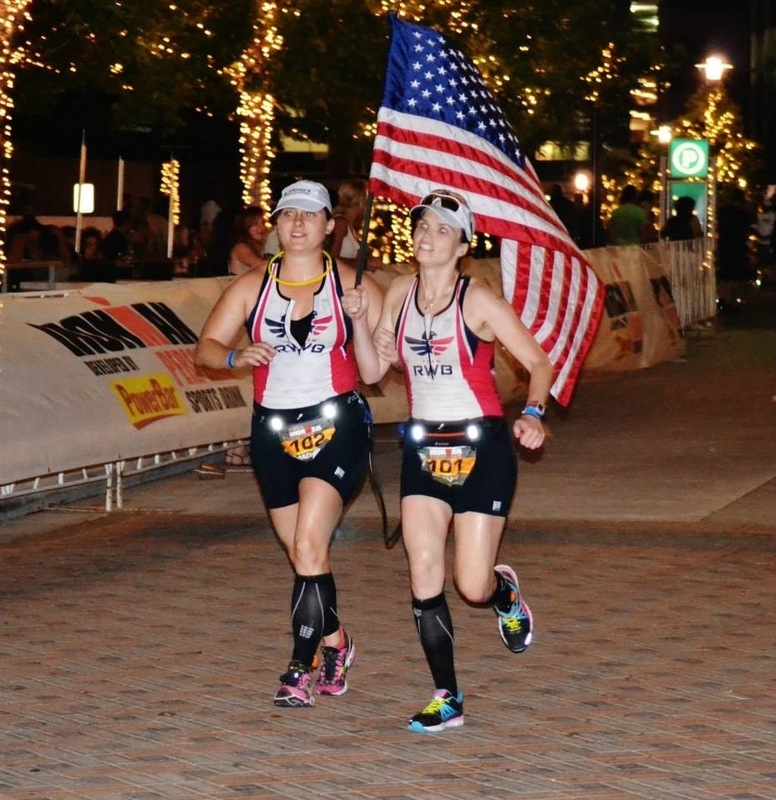 Crossing the finish line of the Capital of Texas Triathlon 2015 with Rachel Weeks. 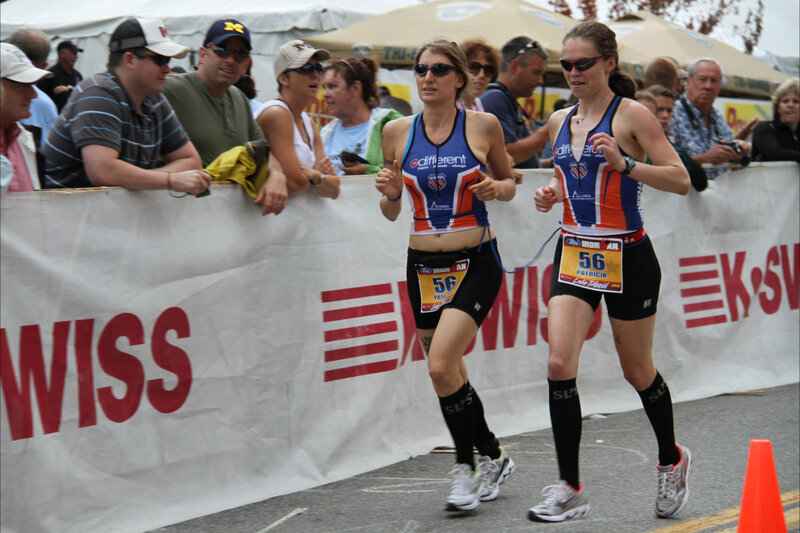 Starting the run at Ironman Lake Placid with Patricia Walsh in 2010. 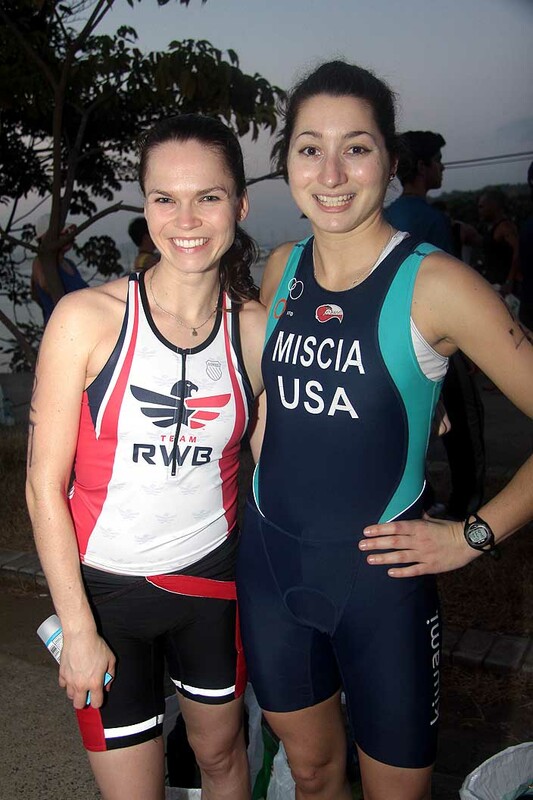 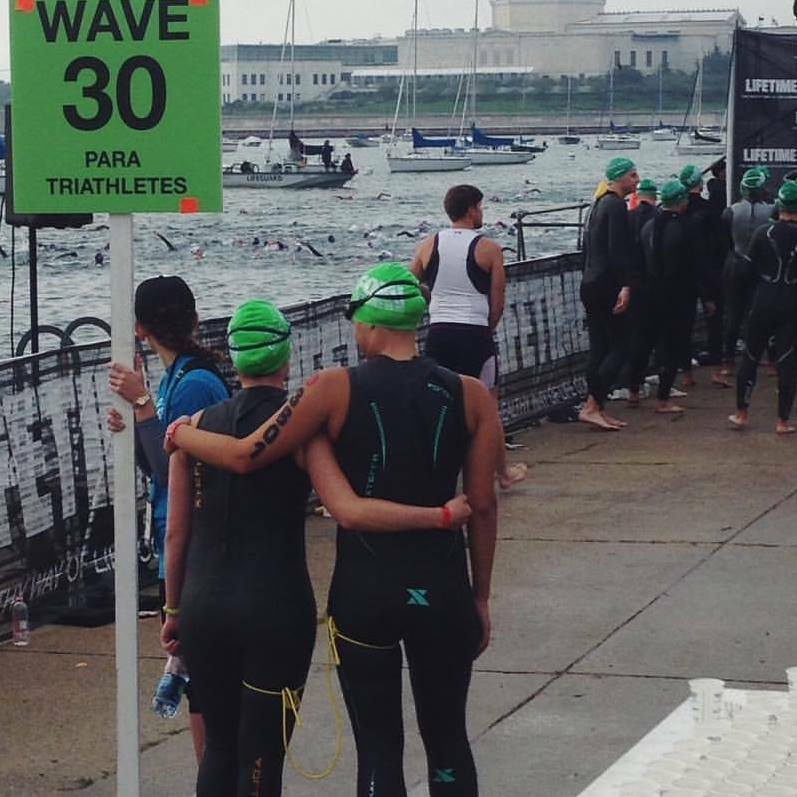 Start of the Chicago Triathlon in 2015 with Ashley Eisenmenger. 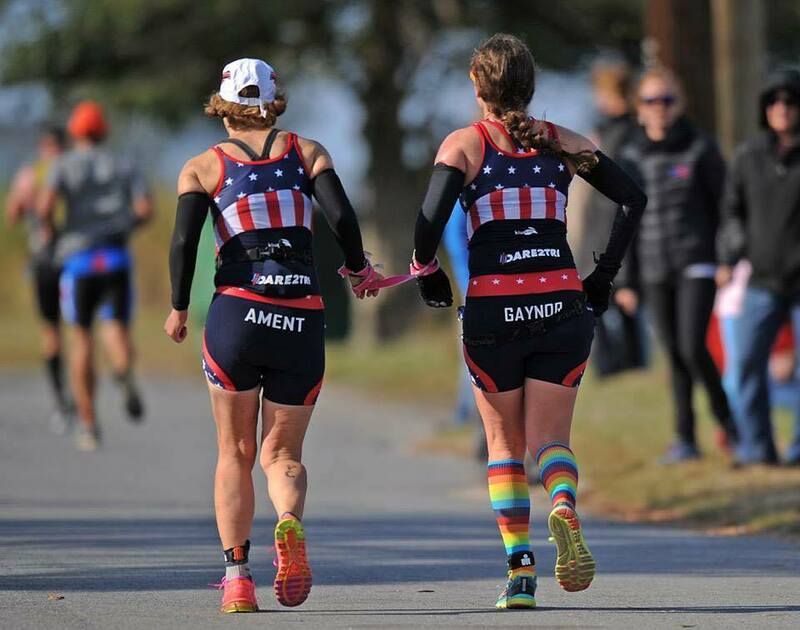 On the run at Ironman Maryland with Tina Ament. 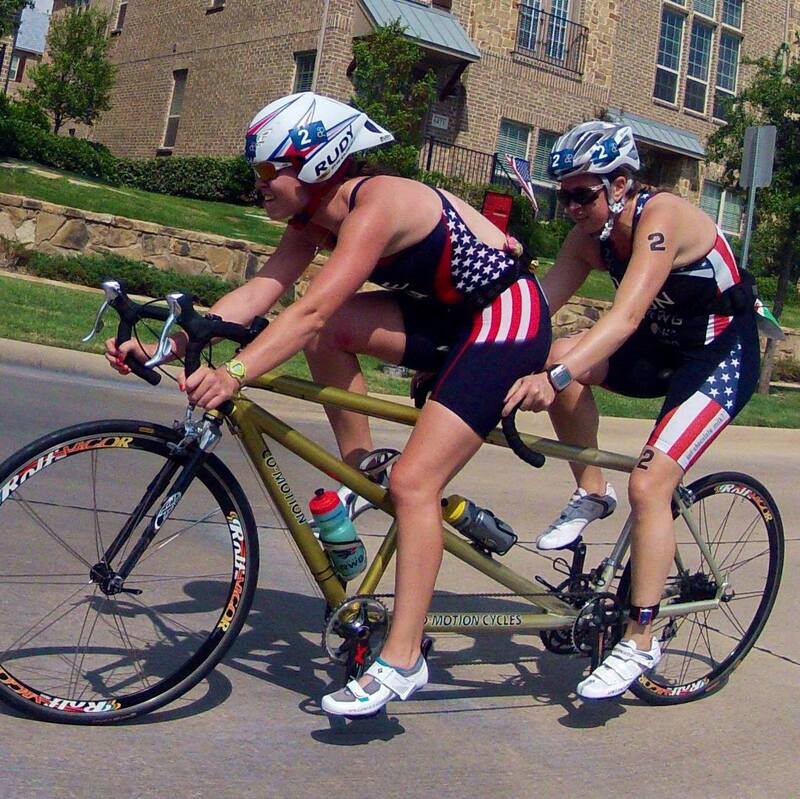 PATCO Dallas 2014 with Amy Dixon. 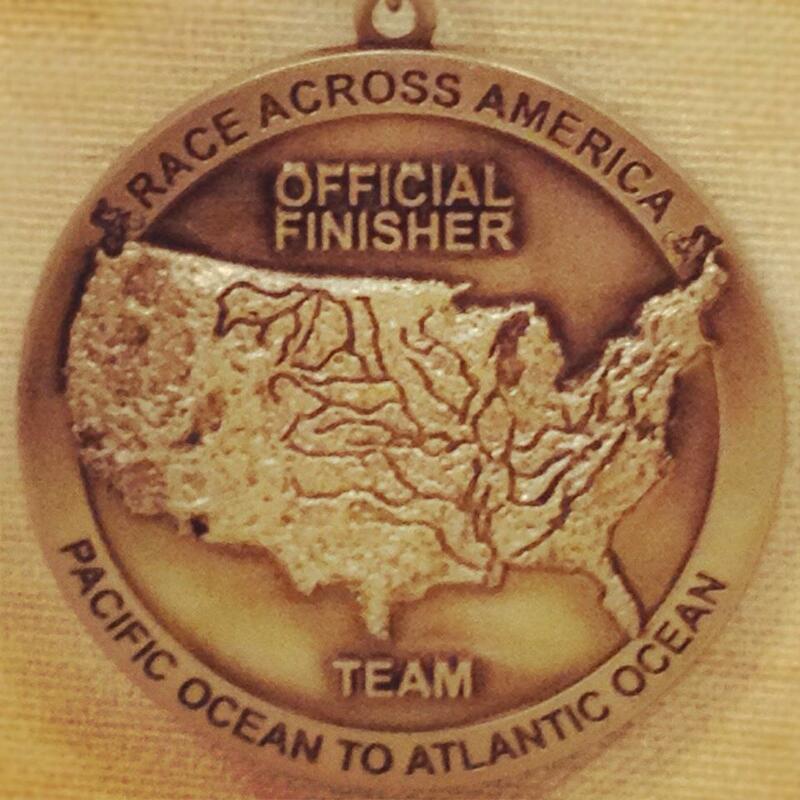 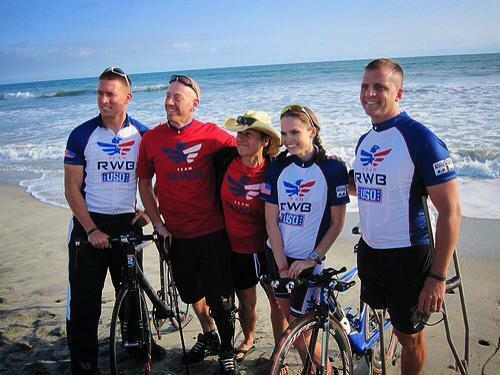 Race Across America Team in Oceanside, CA. 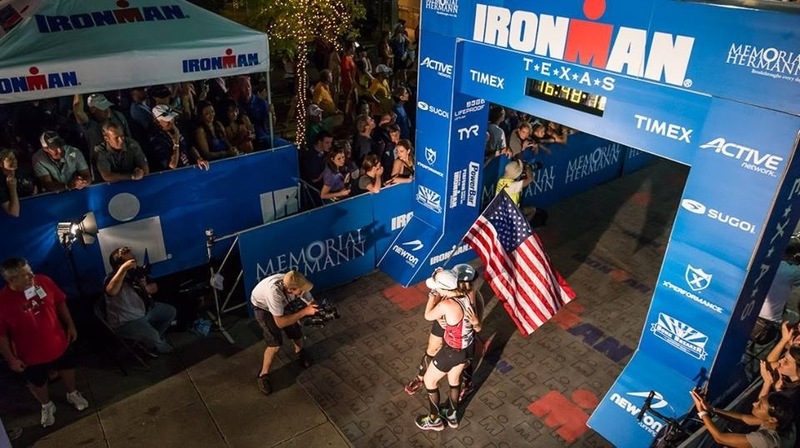 Finish line of Ironman Texas in 2013 where Rachel Weeks became the first vision/hearing impaired athlete to complete an Ironman.